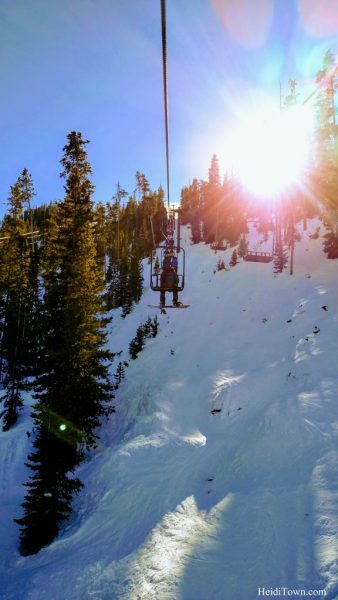 As one of the oldest ski areas in Colorado, Winter Park has been welcoming skiers since 1939. 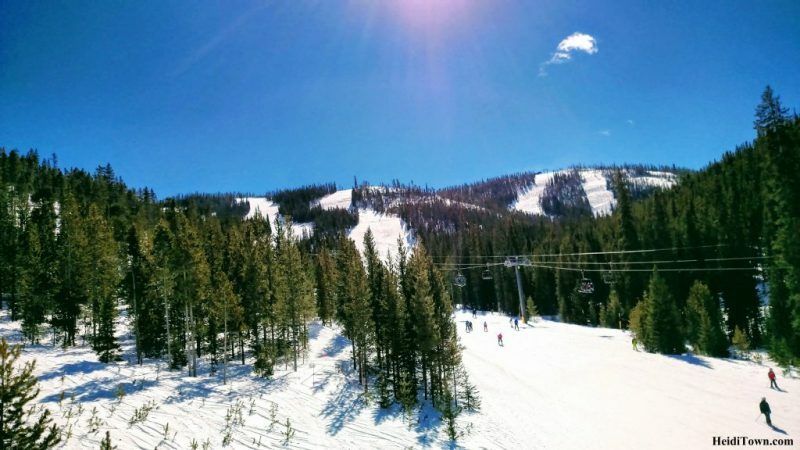 My husband and his sister learned to ski here in the 1980s, so it seemed apropos that our first ski weekend with his family, including our 13-year-old niece, should be at Winter Park Resort. This was not, however, our niece’s first ski trip; she’s been skiing with her dad for a number of years, but on this weekend she was ready to try something brand new—snowboarding. 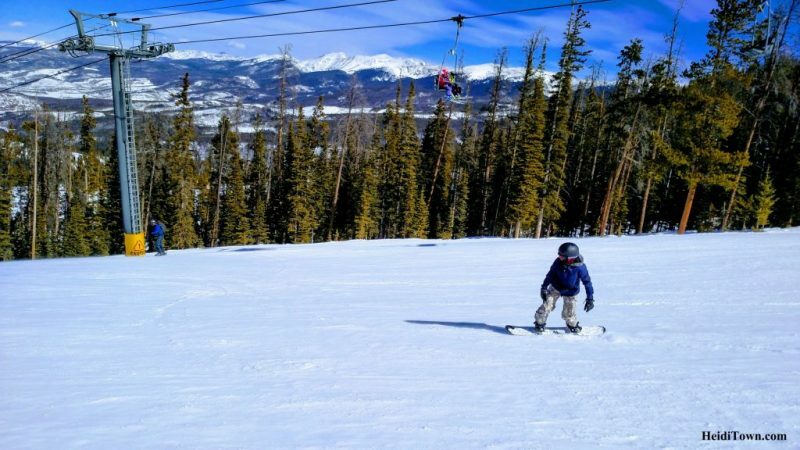 Winter Park is a great place to learn to ski in Colorado. There’s an extensive network of green and blue runs for beginners and then, once comfortable, there’s the rest of the mountain, plus Mary Jane. Let’s face it, it’s a great all-around mountain that many, many Coloradans like my husband and his sister, Julie, Jenna’s mom, grew up skiing. The family took the ski train to Winter Park on Saturday morning and Ryan and I arrive in town in the afternoon. 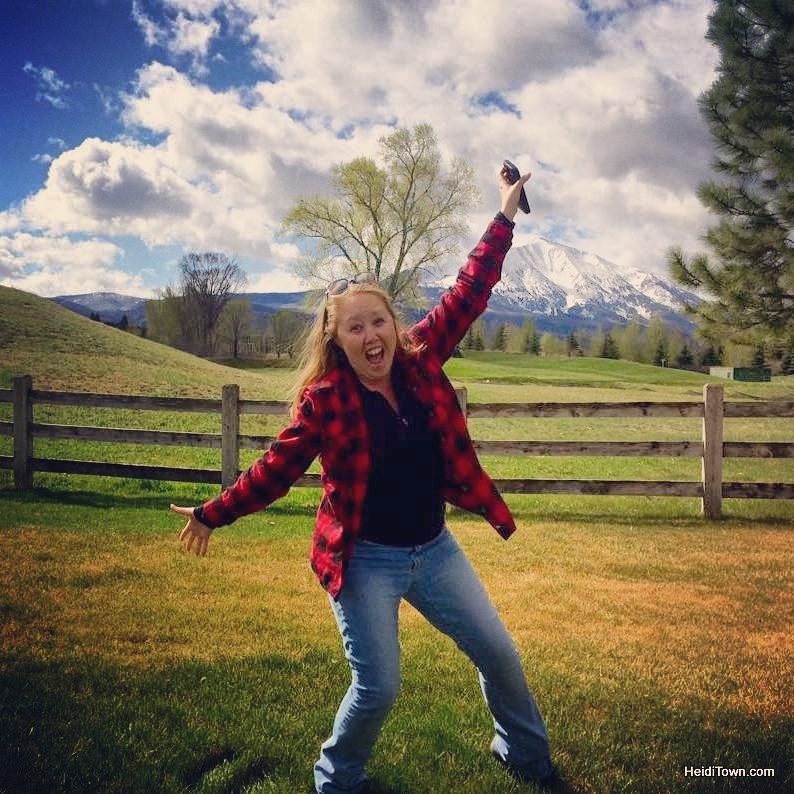 That day, Jenna attended Ski + Ride School at Winter Park Resort. Then, the next day, Ryan, a skier, and Julie, a snowboarder, joined Jenna on the slopes. 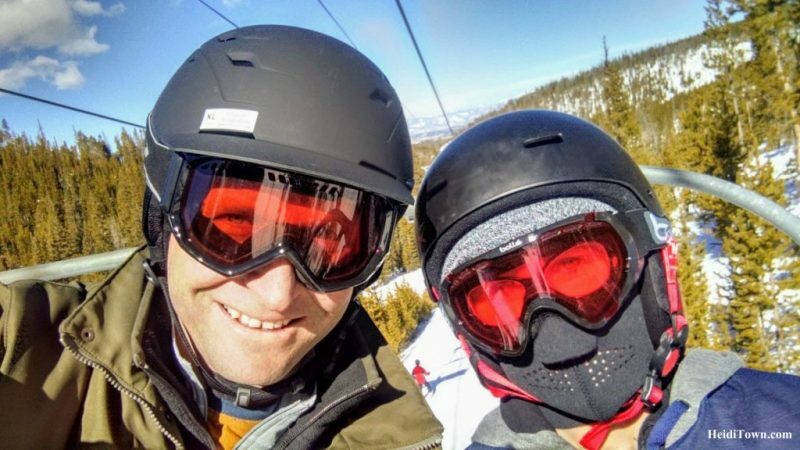 Going from skis to a snowboard isn’t always an easy transition and usually involves a lot of time falling on one’s behind, but I asked my niece to write about the experience. Here are her thoughts in her own words. From a young age, I have always loved the tall peaks that reach up from the ground into the big, blue sky. After being introduced to skiing, I was immediately hooked and tried to go as often as possible. My knee was not in good shape though and, after a few years, the pain got worse. So, I decided to try snowboarding. As it turns out, snowboarding is much easier on my knees and I love it even more than skiing. My first snowboarding trip was the most memorable. 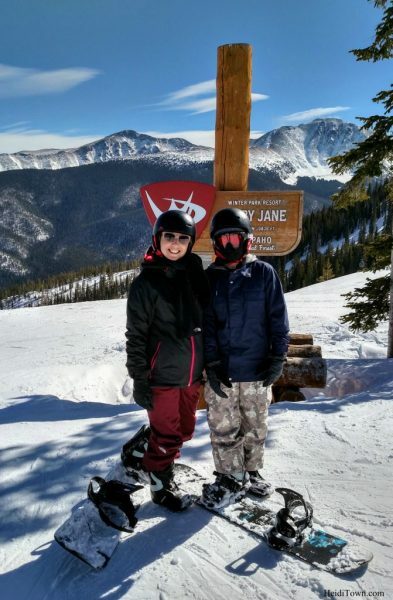 I went with my family for a fun weekend getaway at the Winter Park Ski Resort where I enjoyed two full days on the slopes. The first day was a bit challenging and I noticed how different the snowboard is from skis with both feet strapped to the same object instead of two. By the second day, I was gliding along with more confidence and fewer wipeouts. Being a gymnast helped to stay balanced on the snowboard and keep up with other family members who had been snowboarding for many years. Overall, it was a successful experience and I loved the trip so much that I may never return to skiing. Lessons are the ideal way to start exploring Colorado’s ski resorts via skis or snowboard. For more information on Ski + Ride School at Winter Park go HERE. Thank you to my niece, Jenna, for being a guest writer on HeidiTown.com. And thank you to Winter Park Resort for providing a lift ticket for Ryan so that he could experience this day with his niece on the slopes. Great job Jenna! Glad that you enjoyed snowboarding as much as you did, as a longtime skier, that was not my experience my first time on a board. Sorry that we weren’t able to catch up with you and Ryan before you had to leave. I hope you contribute to Heiditown again. So glad all of you had a nice time and encouraged Jenna to try something new.